We have designed a brochure for DialerAI covering the major features for an auto dialer software for call center and how it may benefit your organisation. Many people find that it is easier to read from the printed page compared to screen, and a brochure offers a simple and tangible way of receiving information about DialerAI which can be passed on to colleagues and decision makers. 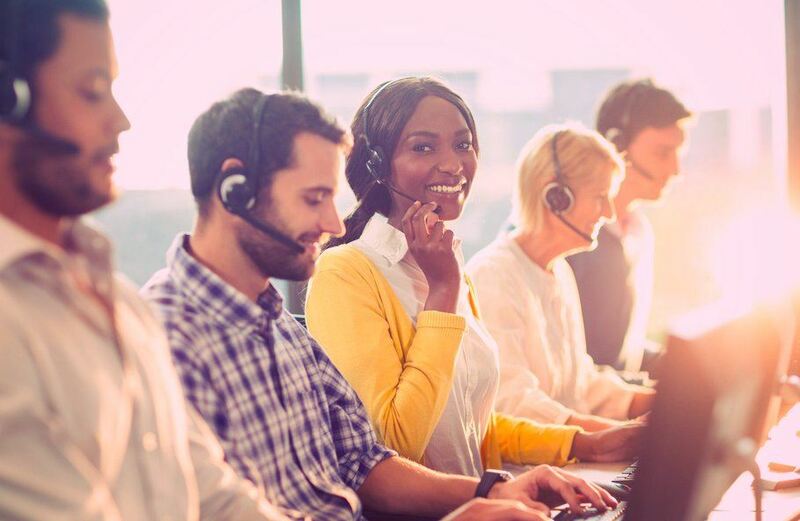 In the brochure, we give some examples of where DialerAI may play a role in marketing, debt collection and dissemination of information within outbound call centers. We mention some of the configurations of DialerAI campaigns and offer some of the advantages of DialerAI compared to competing products. Please download the brochure from [https://dialer.ai/files/dialerai-predictive-dialer-brochure.pdf] and contact us if you have any questions or want to proceed with a demo, a live trial or you own DialerAI system.